Challenging job as cabin crew. Most of the people has a view that it is an exciting job.however, it’s in fact, a physically and mentally tough job. 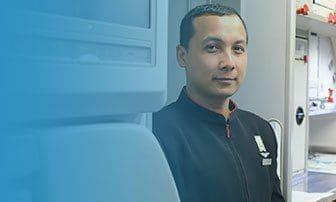 Flight Attendants are not simply glorified waitresses- rather they’re there to supply passengers with security throughout the journey moreover, a comfortable flight. 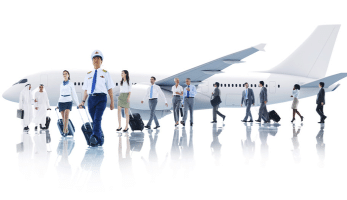 They need to undergo rigorous training periods to be able of handling any dangerous or unexpected situation, which would take place during a flight. 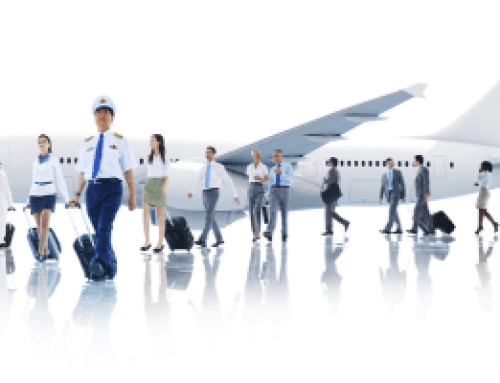 It is conjointly a awfully competitive trade to induce into, as additional folks are choosing to apply, however, there’s currently a far longer tenure of current flight attendants. Most people at different ages are choosing this career. 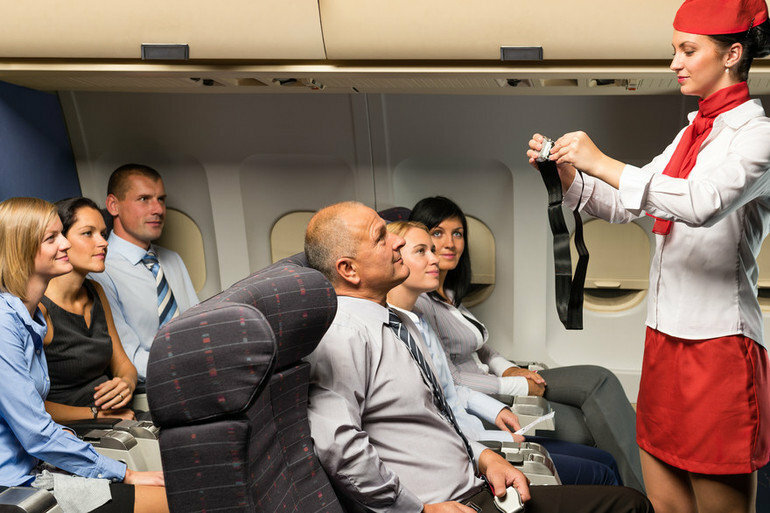 or on scheduled flight, or on the way to figure, once you are wearing the flight attendant uniform – you are representing the company.